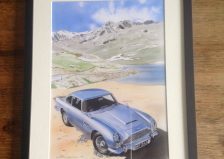 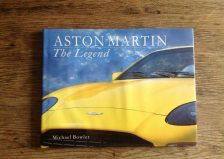 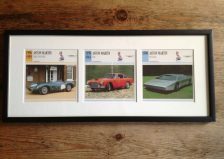 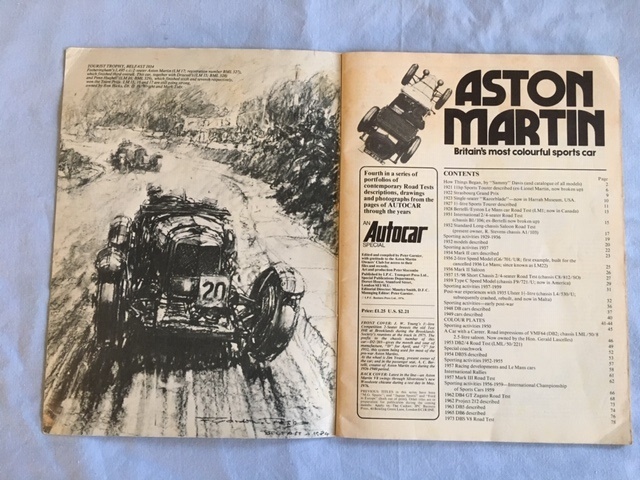 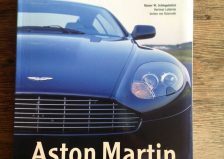 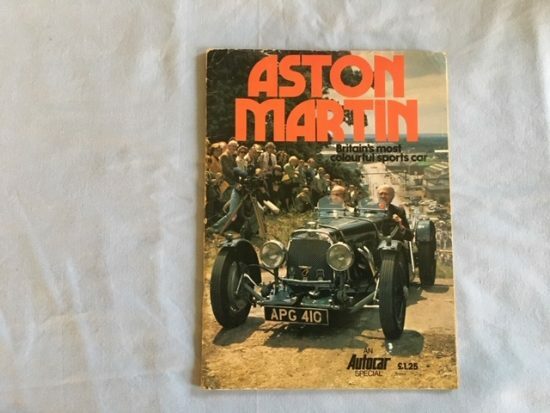 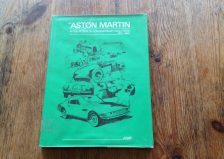 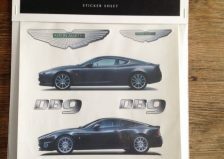 Aston Martin Autocar Special booklet, 1976. 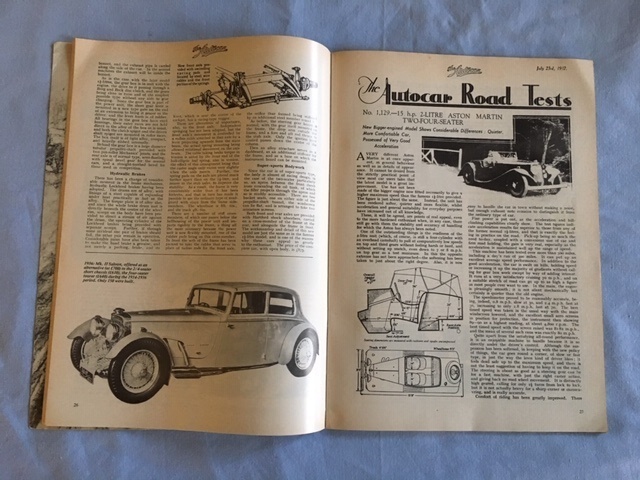 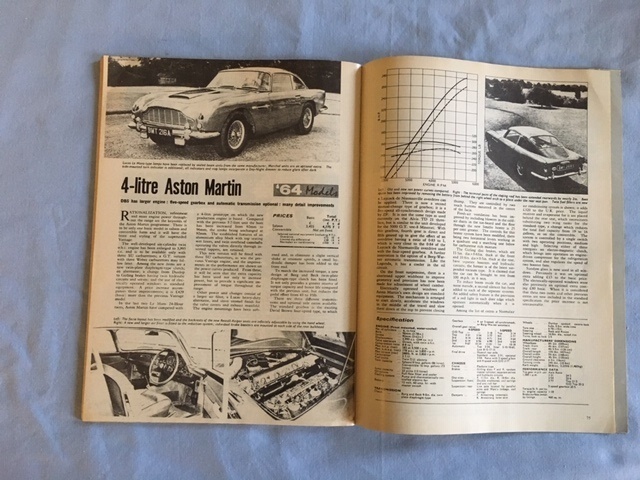 Contemporary road tests, drawings, and photos from Autocar 1921 to 1973. 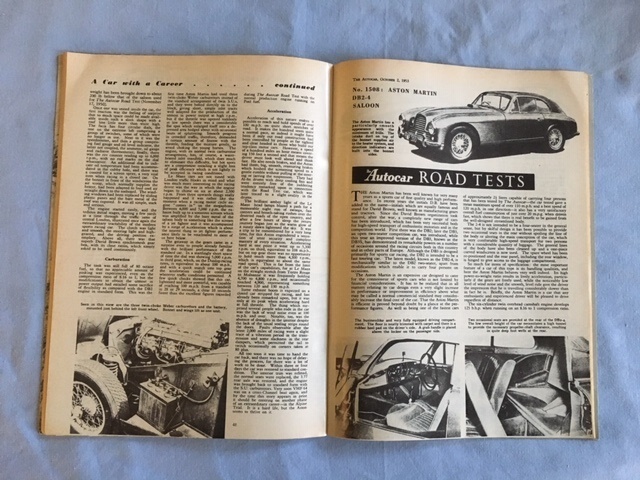 Size 21.5 cm x 29.5 cm, 78 pages.